The other day I made a poll on Instagram and asked you guys what recipes you want to see and a lot of you said “NO COOK PLEASE IT’S TOO HOT TO COOK!”. This entire roundup is inspired by your request – because I already have quite a few options for you! 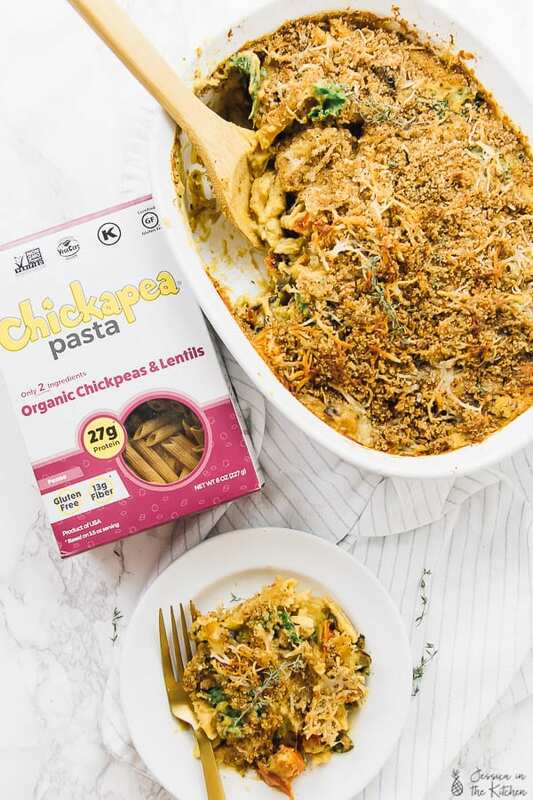 Here are 7 No Cook Vegan Recipe Dinner Recipes to Make When it’s Too Hot Outside! 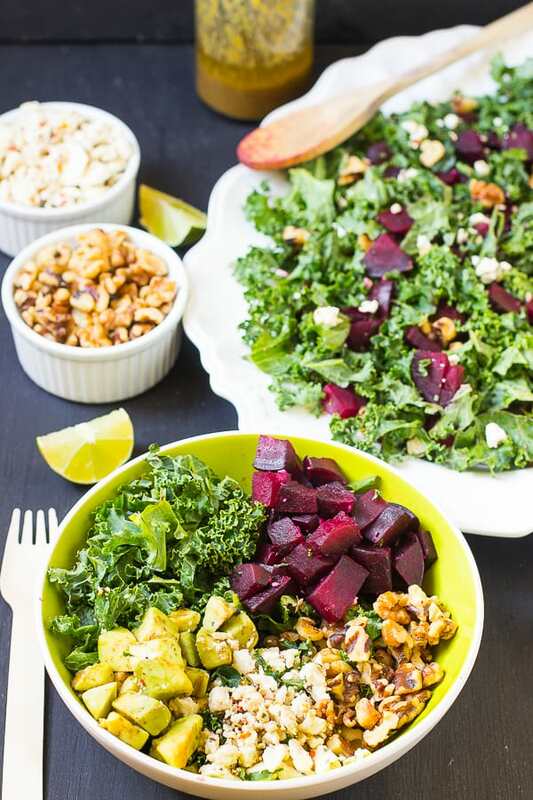 My favourite thing about this roundup is that it isn’t mainly just salads! Also, the salads themselves are a wide variety and not your boring old salad. You’ll actually enjoy making all of these recipes and not feel like you’re missing out in the least. I hope you enjoy all of them! P.S. which one is your favourite? I haven’t made these spring rolls in so long and I need to remedy that soon! 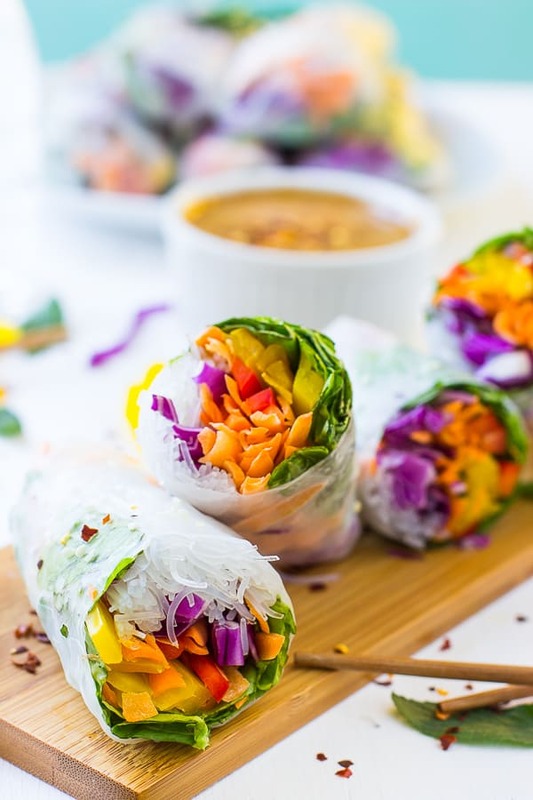 These spring rolls are loaded with so much fresh flavour that they’re delicious on their own. However, I made them extra special by serving them with that amazing Peanut Ginger Sauce! This is definitely one of my top choices for no cook dishes. 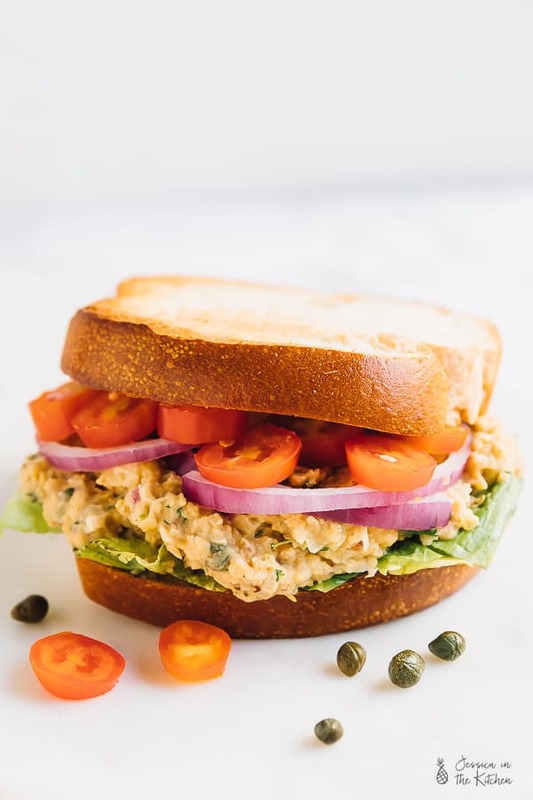 This Chickpea Tuna Sandwich whips up so easily in the food processor, and can even be served in lettuce wraps or on crackers if you want. It is also incredibly portable – can someone say lunch? After turning vegan, I made these with tofu feta cheese! 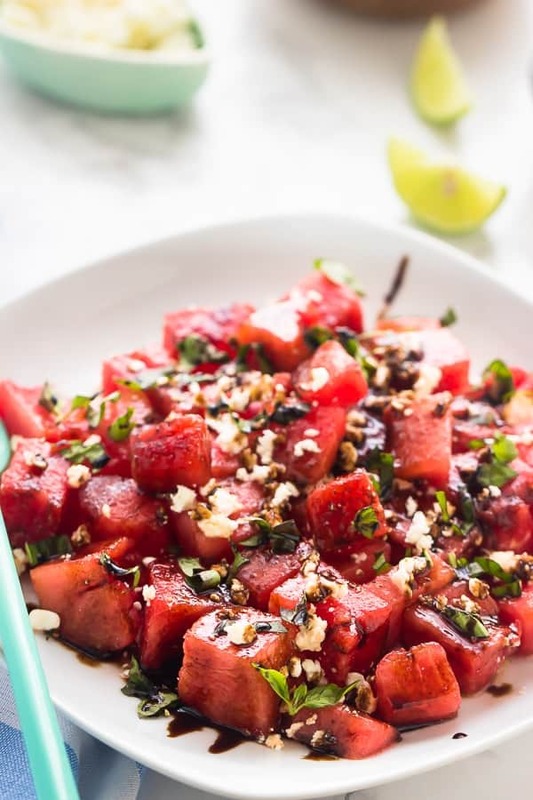 You can also buy some vegan feta cheese, but the point is that this Watermelon Feta Salad is craveworthy! This salad may look like a dip, but it doubles as both! The avocado is what turns it into a real salad, and it’s certainly very filling! This is an oldie but goodie Jessica in the Kitchen recipe! You need to check out the filling for this because it’s bound to keep you full and blow you away with flavour. This is a favourite here at Jessica in the Kitchen. 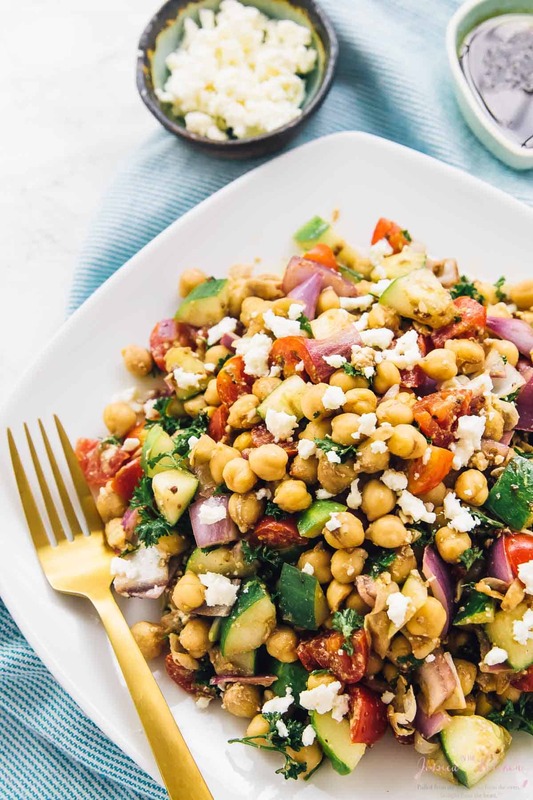 All the flavours blend so beautifully together, and it really does take 15 minutes to make this Mediterranean Chickpea Salad. Best news? It tastes even better as leftovers. 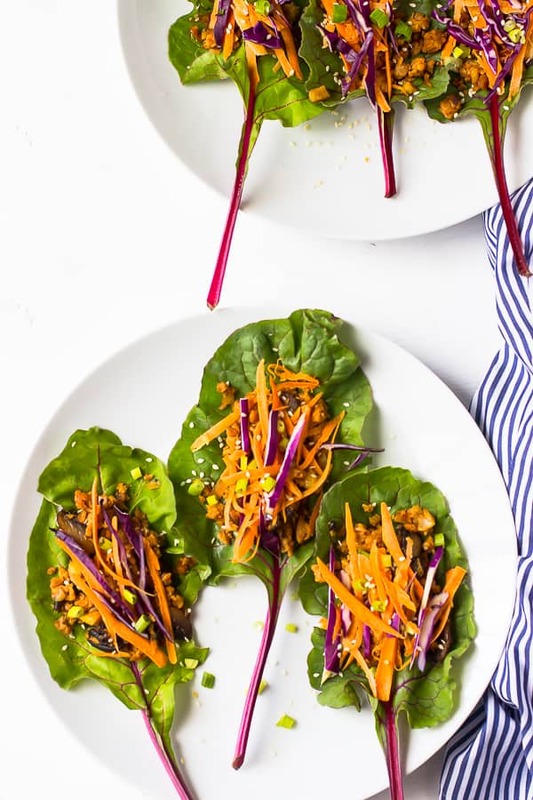 Vegan leafy green wraps, take two: You’ll love these just as much as the first ones. If you’re a fan of a heartier green, Swiss chard is what you want to use instead. 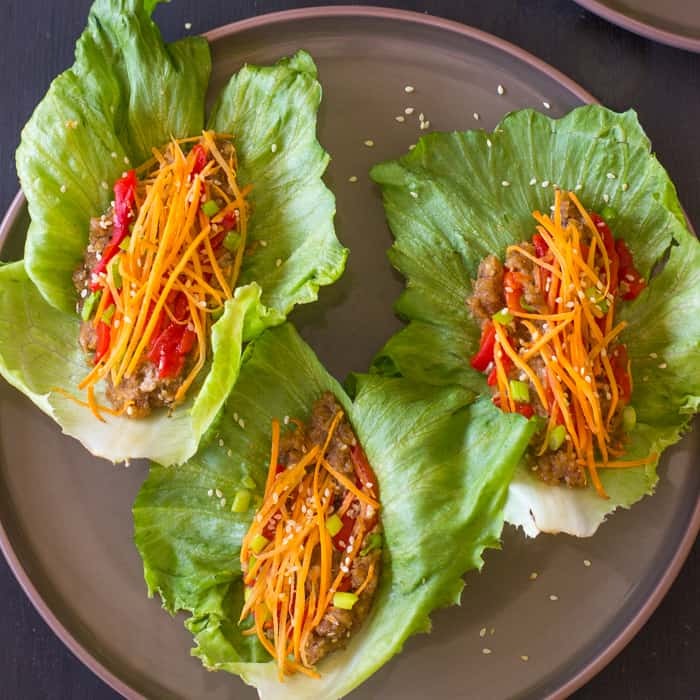 These Swiss Chard Wraps have an amazing filling and are so easy to make. They make delicious leftovers! 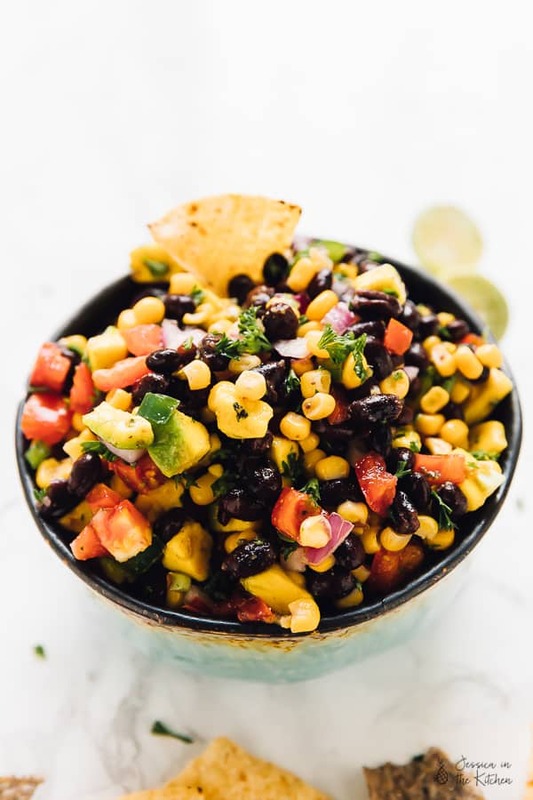 I really hope you enjoyed this post on 7 No Cook Vegan Dinner Recipes to Make When it’s Too Hot. What’s your favourite? Thank you so much! Can’t wait to try these. You’re so welcome Melissa! I hope you enjoy! !